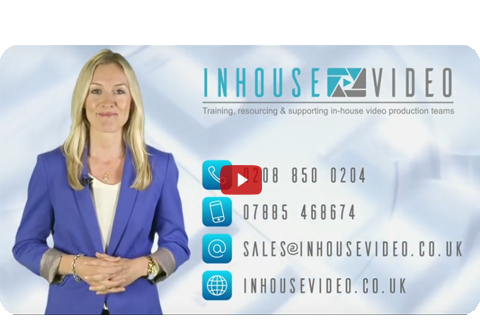 Inhouse Video provides advice, training and on-going support to organisations that want to be able to produce highly professional videos in-house for their websites, marketing activities, training programs or social media. 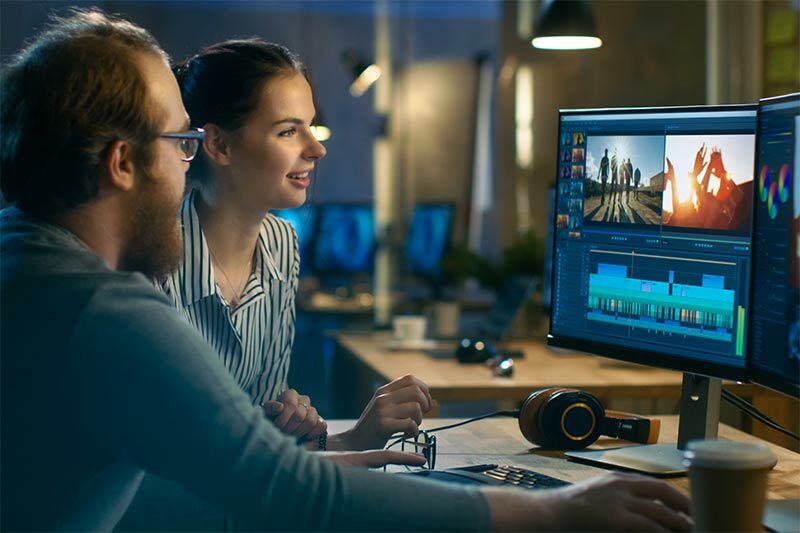 We offer an intensive, yet fun, three-day Video Production Masterclass, which will teach your team all of the essential aspects of video production from scripting and planning through to filming and editing. 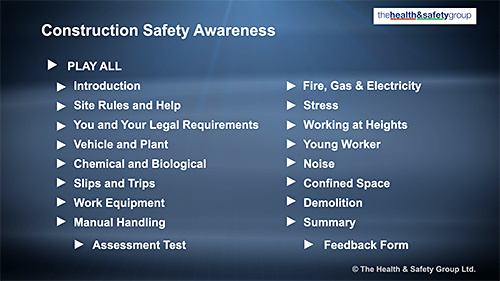 These courses are held at your premises, for up to 4 members of your staff, and personalised to your exact needs. During the course, delegates will actually produce their first videos which will be premiered at the end of the final day and In-house Video Oscars will be awarded! All of our trainers have at least 10 years video production experience and all training is CPD accredited. We can also recommend and supply the equipment that you will need based on the videos you want to make and the available budget. To find out how much our clients love these courses have a read of their testimonials. 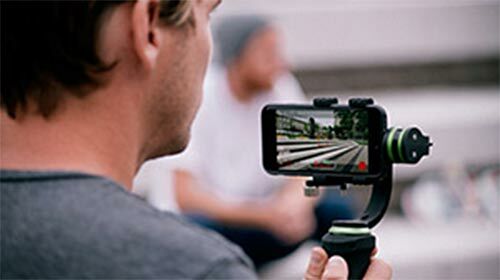 You can produce excellent quality videos with the built-in camera on your Smartphone, especially with the help of a few inexpensive apps and accessories. In this one day course we will show you how to add interactivity to your videos including, menus, polls, chatrooms, e-commerce facilities, subtitles and enquiry forms. 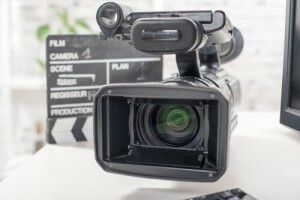 It will ensure that your videos are more immersive and engaging and allow your viewers to go directly to the video elements they want to watch. The course is based on the market-leading Interactive Video Development platform, PlayFilm.tv. Delegates will need to first purchase a PlayFilm.tv license. This one day course builds on the lessons learned in the Interactive Video Development Foundation Course and allows you to design your own forms, build simple games, develop e-learning platforms and use iframes to develop far greater, more flexible, interactivity options. The course is based on the market-leading Interactive Video Development platform, PlayFilm.tv. Delegates will need to first purchase a PlayFilm.tv license. On this one day course we will teach you the skills necessary to present effectively to camera including overcoming nerves, body language, voice modulation, dressing for video, make-up, interviewing skills and engaging with your audience. We will also show you how to effectively read autocue. "Thanks for sharing with us your Video Production Masterclass. The training was comprehensive, highly informative and inspiring and, just as you promised, after these few days of instruction we're feeling very confident that we can produce high quality video programs ourselves and we're really excited to get started!" 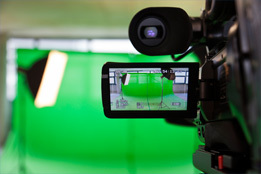 "I enjoyed the Video Production Masterclass for Trainers course enormously. It is the best thing I have ever done in the NHS. So much fun! I can't wait to put it into practice." "Peter opened our eyes to a new way of thinking about video content, and helped us generate some great ideas for future productions. The practical filming and editing sessions were fantastic fun, and the whole team is now much more confident in using equipment, especially setting up lighting and recording sound. We're excited to start shooting our next B2B blockbuster!" "What a superb and engaging course, Loads of fun activities and most importantly they are experts in their field. Learned so much in such a short space of time. Very enjoyable three-day course. Thanks so much." "I just want to say thank you very much for running the Video session with me and my team. The team got a lot from the session they believe this is going to enhance their ability to develop in house video. As a person who is brand new to making videos I really enjoyed the session and thought the pace and structure was perfect. And I though the premier screening and awards was a nice touch." "Thanks for the training over the last few days. I found the training very useful and having the hands on approach really helped me understand the different stages of filming. I also liked the guidance and advice you gave me with my own equipment as this will help me get the most out of what I already have." 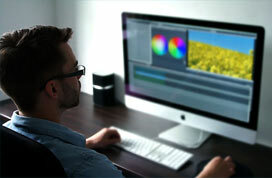 Inhouse Video provide a complete turnkey solution that covers all aspects of in-house video production from the initial consultation through to equipment recommendation and sourcing; staff recruitment; apprentices; in-house studio set-up; comprehensive training in all aspects of video production; supply of freelancers, actors, voice overs, music and stock footage together with on-going support and advice. We can ever undertake complete video production projects at preferential rates if you are too busy to do them yourselves. Below is a full list of the services on offer. 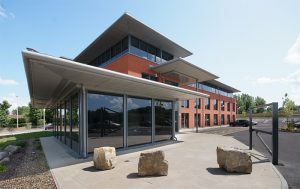 In order to recommend the best solutions for your company it’s essential that we fully understand your in-house capabilities and your requirements. In our free consultations we will present some great ideas on how you can use utilize the tremendous communicative power of video throughout your organisation. We will also give you some great tips on how to maximise your video audience and improve video rankings on youtube and internet browsers. In fact we guarantee that, whether you do business with us out not, you will find the advice that you will be given during our meeting to be invaluable.